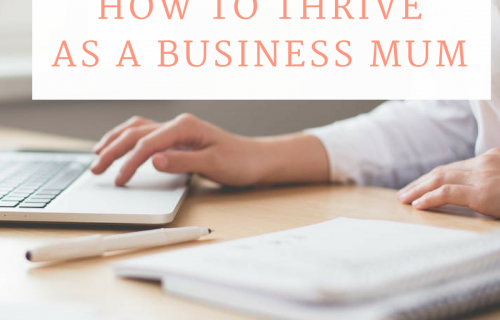 In this modern day and age we are constantly thrust into situations that require us to invest the majority of our time in order to have success. The crazy day to day lives that people are leading these days can result in serious health problems. Lack of sleep, high levels of contact stress, and no down-time are often contributors. It is so important to manage your time properly and make sure that even when you are working hard, your health does not end up suffering. 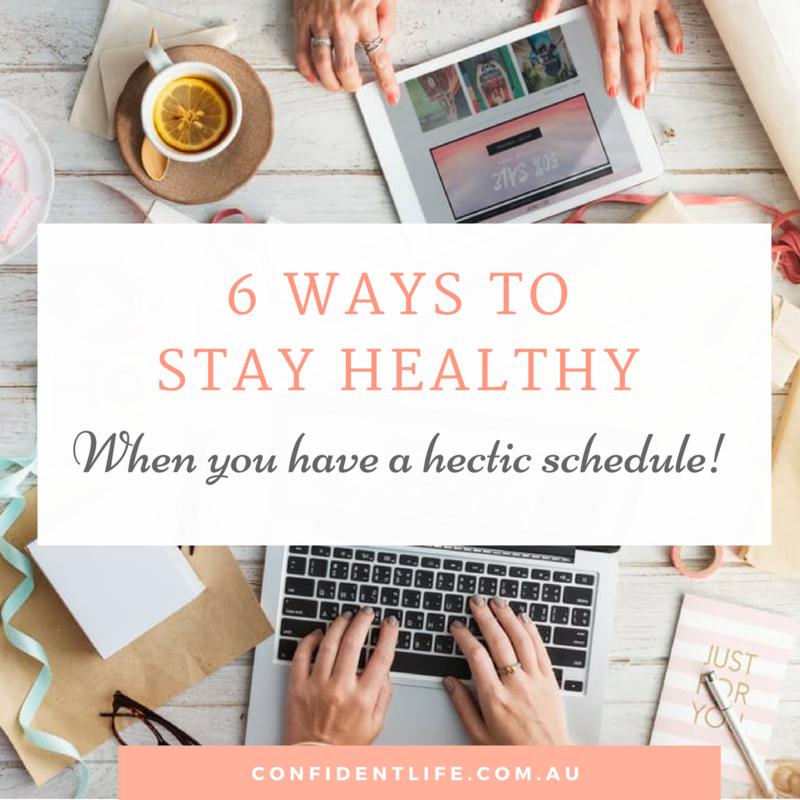 Here are 6 tips on staying healthy with a hectic schedule. 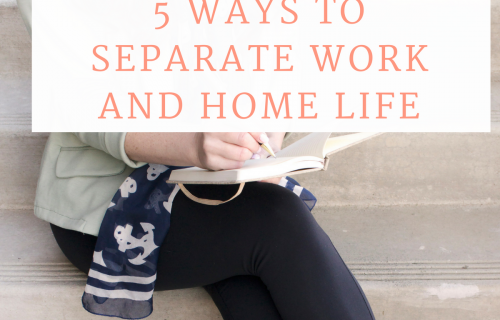 Follow these and you will enjoy a more balanced, positive and overall healthier work life! If you really want to make sure your health does not suffer because of your routine, you should try your best to get as much sleep as possible. A common mistake that people make is that they sleep only a handful of hours every night during weekdays thinking that they can catch up on sleep during the weekend. Sleep does not work like this. You need seven or eight hours every night without fail otherwise your body will start to shut down and your work will suffer because of it. Sleep is how our body and mind regenerates every night. Repairing cells, storing away information, calming the mind, and healing the body. Without regular sleep, these process are stunted, causing physical and mental side effects. You can read more info about sleep here. Even if you are swamped with work it might be possible that you are asked to add to your workload even more. In such situations you might feel pressured to agree because you don’t want to seem irresponsible. However, the truly responsible thing to do is to only take on as much as you can handle. If you take on too much you will get too stressed out and productivity will decline. Saying no once in a while is one of the best things that you can do in order to remain healthy. Even if you have to work fourteen hours a day, taking twenty minutes out can help you boost your health enormously. Don’t have the time to go the gym? Use some workout videos online, go for a brisk walk around the block, or grab a jump rope and use that for twenty minutes. It will do wonders for both your cardiovascular as well as your digestive health. If you have trouble exerting yourself that much you can opt for yoga or tai chi, both excellent for reducing stress and switching on the body’s natural relaxation response. Not to mention, keeping your muscles supple and strong. Don’t you just love the sense of satisfaction you get after a workout? It’s because you know that you did something to keep your health as sound as possible. One of the biggest problems when undergoing a highly stressful work schedule is that often our thoughts become heavily disorganised. The mind can only take on so much information at one time! Overload it, and symptoms of anxiety, stress, and depression can become more likely. Take out a few minutes every day to meditate and allow yourself to reboot a little. Meditation can have wide-ranging benefits, including reducing stress, slowing down physical symptoms of anxiety, and improving mood. Working in a hectic environment can often make you feel like you should skip meals in order to save some time that you could dedicate towards getting your work done. Alternatively, you might just be so busy that you would forget to eat entirely. We’ve all been there! But forcing your body to work when it is low on blood sugar can result in headaches, fatigue and long term health problems as well. These are not worth the few minutes you would save by skipping a meal. If you get so into your work that you forget to eat, try to set alarms for yourself to remind you to grab a bite. Also, you should keep hydrated over the course of your day. Keep a water bottle next to you at all times so that you know to take a drink every now and again. 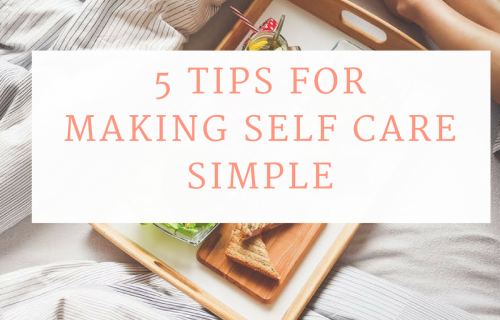 Hectic work and life schedules can often result in self care being the last thing on your to-do list. But it shouldn’t! Remember the saying ‘you can’t fill from an empty cup’. Plenty of research has shown how our productivity levels decline the more stressed out and over-worked we are. Taking care of yourself is one of the best things you can do to stay healthy and stay productive. For example, one way that a lot of people feel their stress is with tense muscles (stiff shoulders, anyone?). Getting regular massages can be a great way to loosen up your joints and muscles, helping them breathe a little more and function more freely. Figure out what your favourite way to practice self care is, and schedule it in each week! 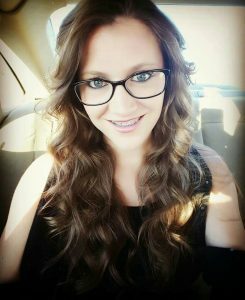 Beth Martel is a mother of two, a medical professional and a humanitarian. You can read her health and beauty product reviews on her blog, at the HealthyRecharge.com. I’m definitely realizing a lot of these! I was letting myself working 7 days a week but I realized I had to take some time for myself. It’s been night and day and I think I’m more productive now! I’ve been really wanting to try meditating, but I’m almost afraid to. I’m afraid I’ll feel silly I guess, but I’ve heard so much research that it’s really worth it and helps one to stay mindful. These are some great tips! I struggle the most with #2 and saying no (but realize how important that is). Always a good reminder to still making taking care of ourselves a priority!